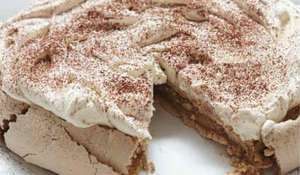 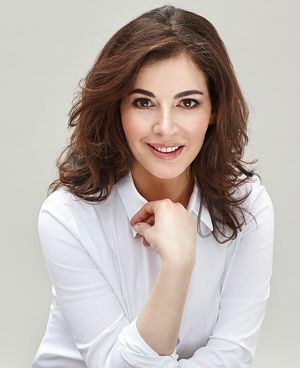 Nigella Lawson is the author of bestselling books - How to Eat ('may just be the best cookery book ever' Daily Telegraph), How to Be a Domestic Goddess (British Book Awards 2001), Nigella Bites (WHSmith Award 2002) Forever Summer ('images of warmth and Mediterranean climes' Time Out), Feast, ('a voluptuous and delicious piece of food writing' Guardian), Nigella Express (no. 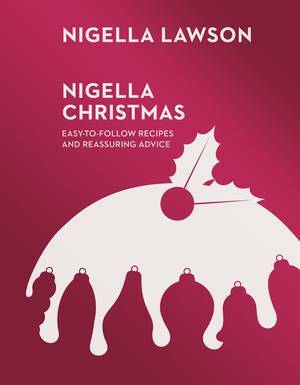 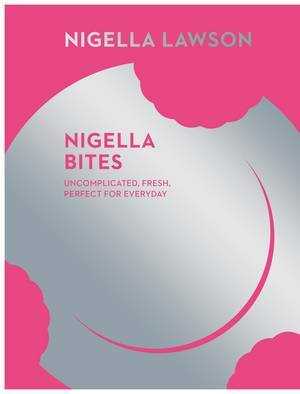 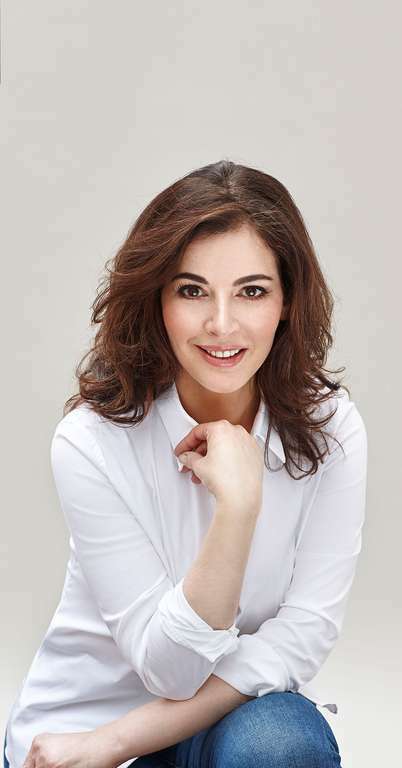 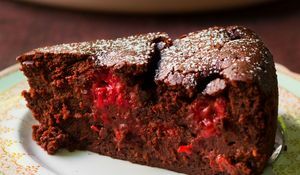 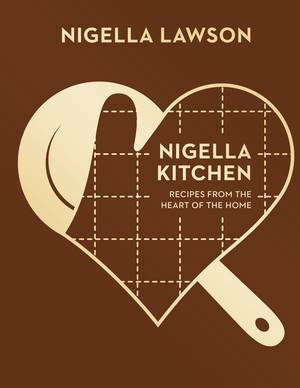 1 bestseller with over 1 million sales) and Nigella Christmas ('everything to make your Christmas sparkle' Independent) - which, together with her successful TV series (on BBC 2, Channel 4, as well as the American Food Network ) have made her a household name around the world. 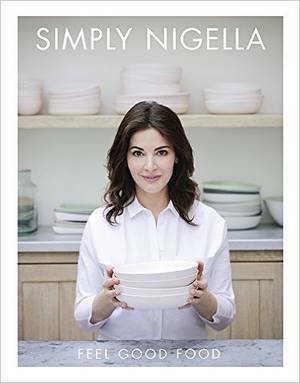 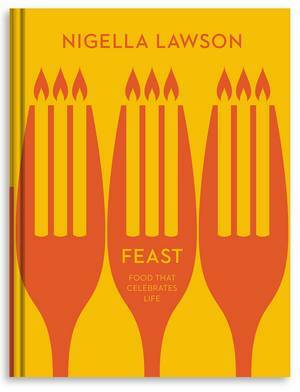 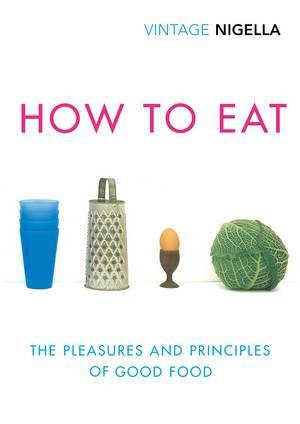 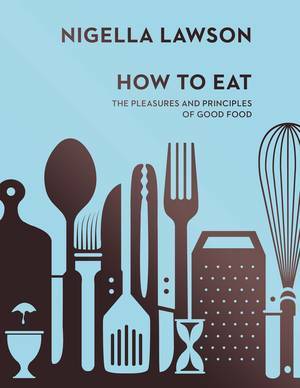 To celebrate the 20th anniversary re-release of Nigella Lawson's seminal How to Eat as a VINTAGE Classics edition, we are giving away a signed copy of the book and a cookbook stand. 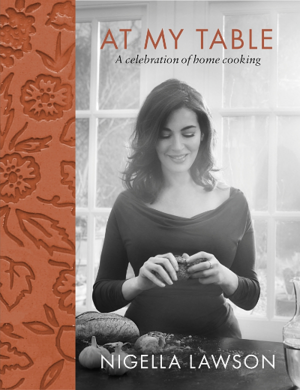 Join the discussion on Twitter, Facebook Instagram and Pinterest.